Eight short films selected/awarded in international film festivals are brought back to local premier festival – 19th ifva Festival. 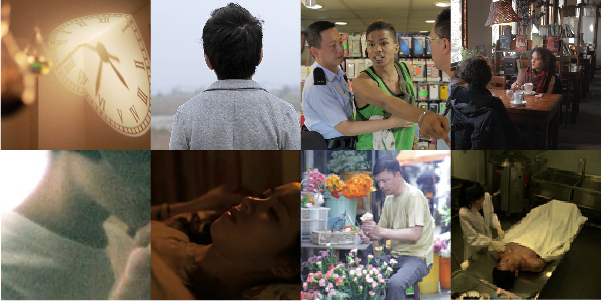 In the 2 free screening programmes, audience can enjoy a total of 8 outstanding titles, as well as participate in the after-screening discussion with directors, who are invited to share their festival visit experience and learnings. ***Remarks: Programmes are subject to change without prior notice. Programme content does not reflect the view of the organiser.